Lars Kure Juul believes in the pursuit of happiness. As an Individual, for the organizations he works with and the global society we are all a part of. 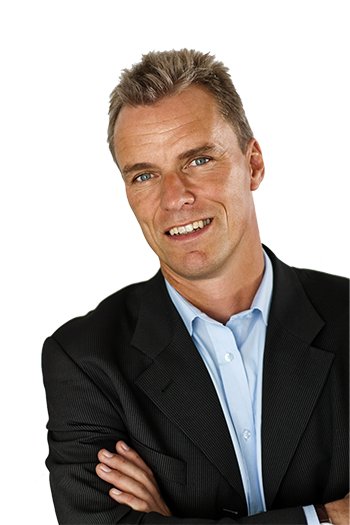 Lars is an International Trusted Advisor, HR Executive and Talent Management Expert working out of Copenhagen with a wide range of Leaders, International Organizations and Institutions across the globe. Lars’ educational background is a Masters of law from University of Copenhagen and HR, Leadership & Talent Management from INSEAD and Harvard Business School. Lars is the creator of the model and tool, The Happiness Sweet Spot and author of the books, HR Fitness on Strategy into Action, and the #1 International Best Selling book, Organizational Happiness. WANT TO KNOW MORE ABOUT LARS? Interested in a personalized assessment of your organization? Or would you like to have Lars speak to your team? Would you like to learn more about the Happiness Sweet Spot? Great! “The Happiness Sweet Spot Slide Deck” is yours, free.